Ultimate Hoops - Ten Straight Wins and Counting Now for BTE. Can they be Beaten? Ten Straight Wins and Counting Now for BTE. Can they be Beaten? Same old story for BTE. 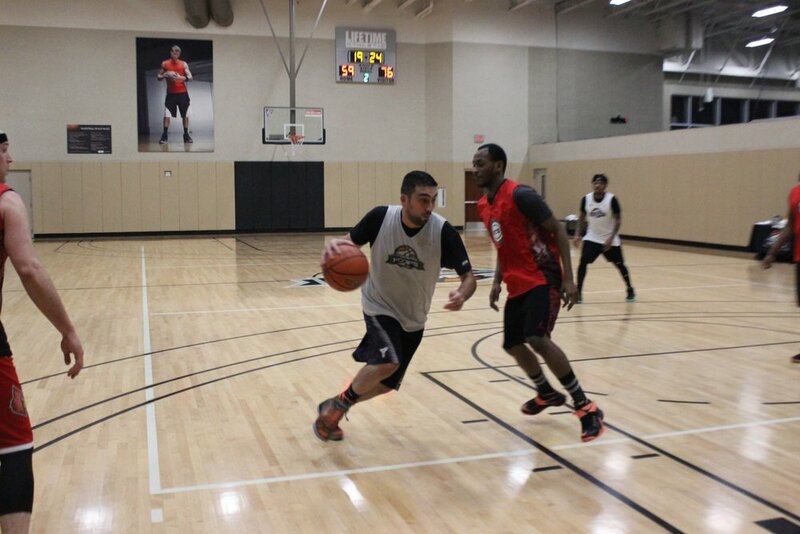 They cruised to their tenth straight victory over AAO 122-100. BTE led 72-49 at halftime and basically played AAO even in the second half. It was quite an offensive show for BTE as they scored a season high in points and they also welcomed back Andre McFarland this past week who make his season debut and scored 18 points and grabbed 14 rebounds. The Villains had an unexpected bye last week due to half the team being out due to illness or injury. The Villains should be close to 100 percent this coming Monday for their matchup with AAO. Last time we saw the Villains was in defeat to BTE in a game the Villains had a lot of chances to win. Should be interesting to see how this squad bounces back this coming week. Dream had a bye last week as they were good sports and did not take a win by forfeit and accepted the Villains request to play the game at a later date. Dream has a big time game this week against BTE and they will look to build on their momentum they built a few weeks ago when they defeated AAO. You know John Lazosky and Duelle Gore are chomping at the bit to get another shot at BTE. I am surprised this team is 0-3 but I still am not going to give up on them just yet. Last week BTE defeated them 122-100 but they did win the second half by one and it is definitely something they can build on going into this week. Dreu Johnson scored 40 points, which included seven from behind the arc and dished out five assists to lead AAO this past week. Mihail Kocevski added 21 points and Bobby Mears had 15 points and 11 boards as well. I know a few guys on AAO have been playing banged up but I still think this team can win it all and all it takes is just one win to get that confidence to build. This week they get the Villains in a rematch of a Week 1 thriller. Maybe this will be the week? When will Slice 'N Dice Pick Up a W? Who Makes it to the Championship?